From Columbia,NC take Rt.# 264 East to Old #264 to the left, to a bridge close to Davis' store. 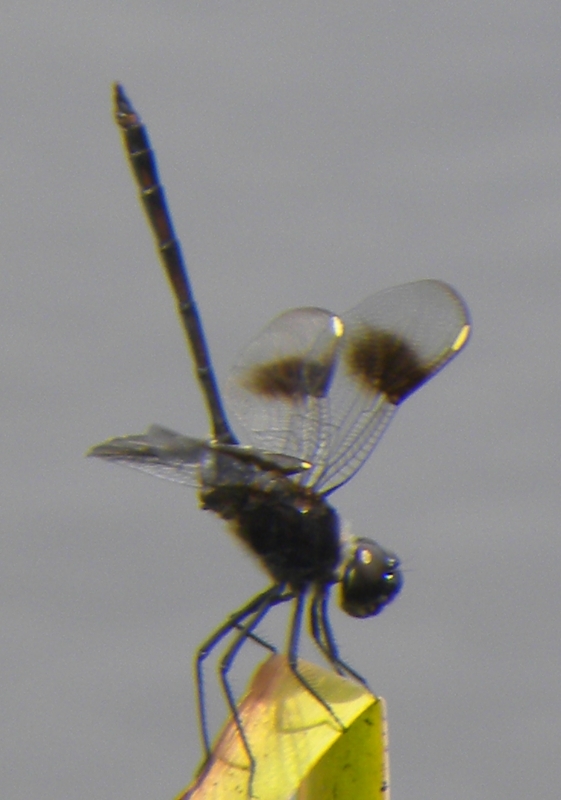 My husband and I had attended the annual White Perch Tournament in July and the dragonflies were all around us. Dragonflies are one of my favorite wildlife species to photograph.